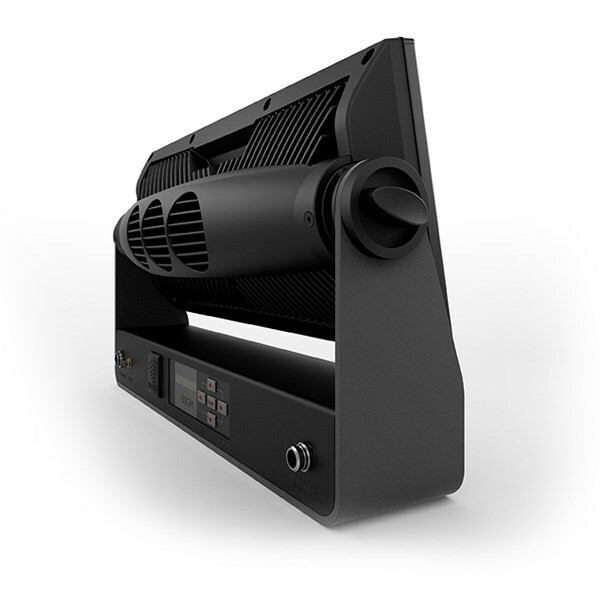 Q-7 is a low-profile and compact RGBW flood, blind and strobe. 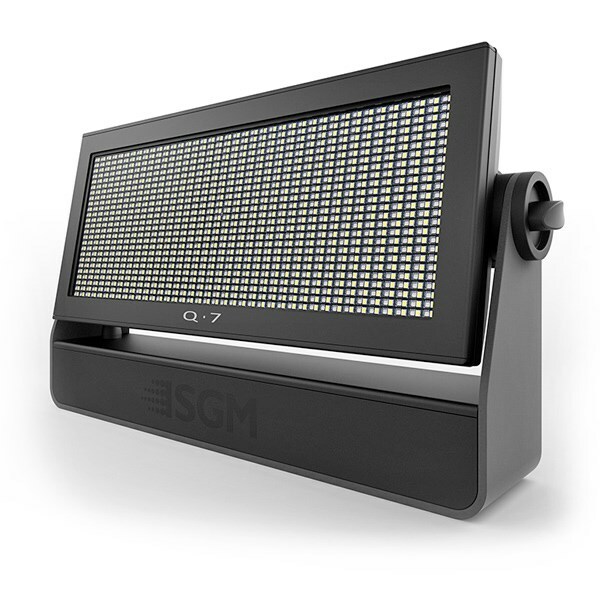 Containing 2,000 power RGBW LEDs it is a powerful adjustable multi-purpose fixture with a spread angle of 110°. Together with IP65 rating, a high output of 28,000 lumens and having a small physical footprint the Q-7 is an ideal fixture for outdoor use to light up buildings, facades, architectural structures and attractions. As versatile as it is, the Q-7 is also suitable for indoor applications such as TV studios, theaters and other applications where a flicker-free wide flood of colored light is requested, meanwhile providing the entertainment designs with a flashing bright color strobe effect.